Follow recipes for delicious but hideous, no-bake treats! Down with Cupid! Learn how to mix up gross, easy and fun, no-bake sweets that will be perfect for romantics and cynics alike. 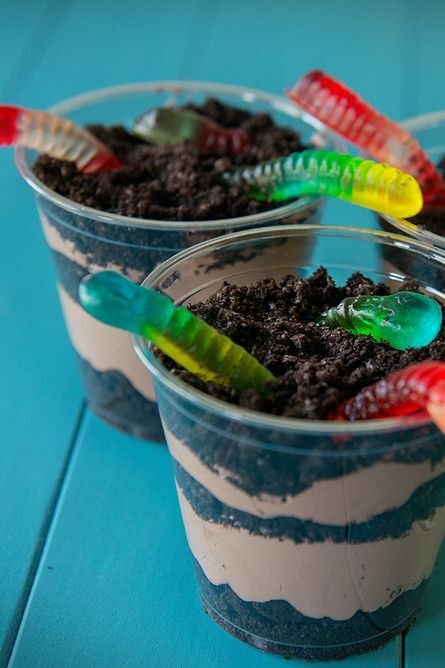 Tweens and teens will have the opportunity to make such delicacies as worms in dirt, snot popcorn and other disgustingly sweet treats.